Laura Pickett is a native of Georgia, a graduate of Spelman College, a teacher and preacher of the Word of God, a psalmist, a songwriter and an author. She is married to Otis O. Pickett, Jr., Pastor of Destiny Faith Church in Atlanta, Georgia, and in full-time ministry with him. They are blessed with three children, Reginald, Tracey and Ashlee'. 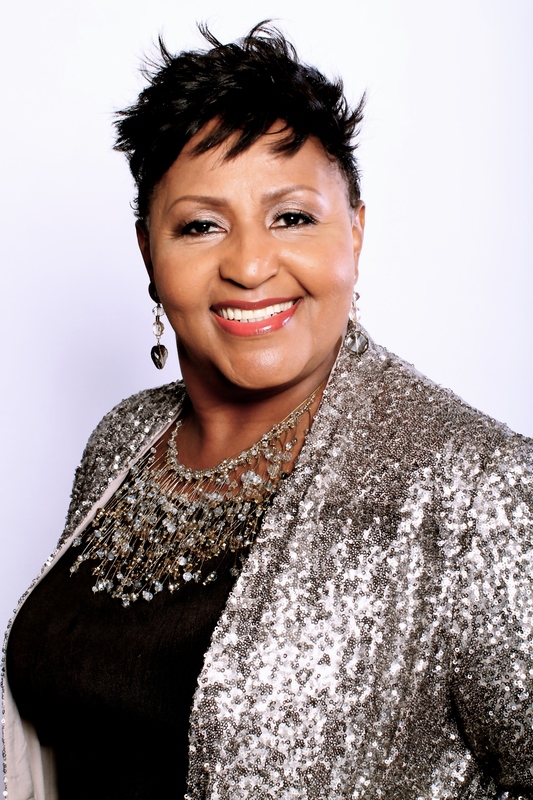 In 1998, Laura received recognition as Atlanta Gospel Choice Best Female Vocalist for "I Give You Praise," a music recording with the church choir, The Capitol View Voices of Praise. She wrote and co-produced several songs on this project. Jesus said in John 10:10, "I have come that you might have life and have it more abundantly". Laura is committed to teach and motivate God's people to walk in that victorious life through Jesus Christ. For if we continue in the Word, then we are His disciples indeed and we shall know the truth and the truth shall make us free!